A neighbourhood watch group could be coming to the Muskoday First Nation very soon. Gerard says the group met last week, where it was decided that an executive needs to be created. Gerard says an executive will be able to lobby Chief and Council for funding. “If people are going to be in the community, knowing that there’s a group out there that has their eyes open for certain things and that they’re watching, than they might not be as willing to do things out here,” Gerard said. The group may form street patrols are create safe houses like the former Block Parent program. He says there is broad community support for the initiative. “If I see something that is out of the ordinary, I’m going to look at it, I’ll watch it, and I’ll pay attention. If I see anything out of place I’ll report it,” Gerard explained. 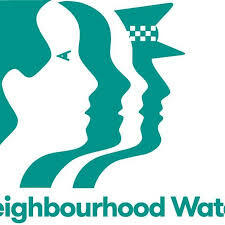 Gerard is hoping the neighbourhood watch will be a catalyst to bring the community together and to watch out for each other.